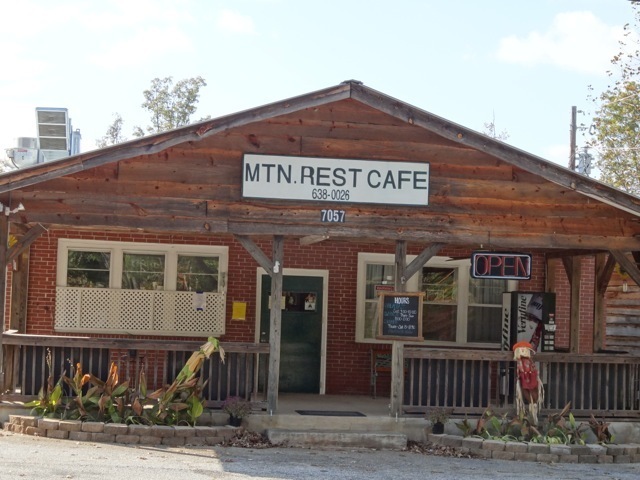 This entry was tagged Mountain Rest Cafe, Mtn Rest restaurant, Oconee County hiking. Bookmark the permalink. 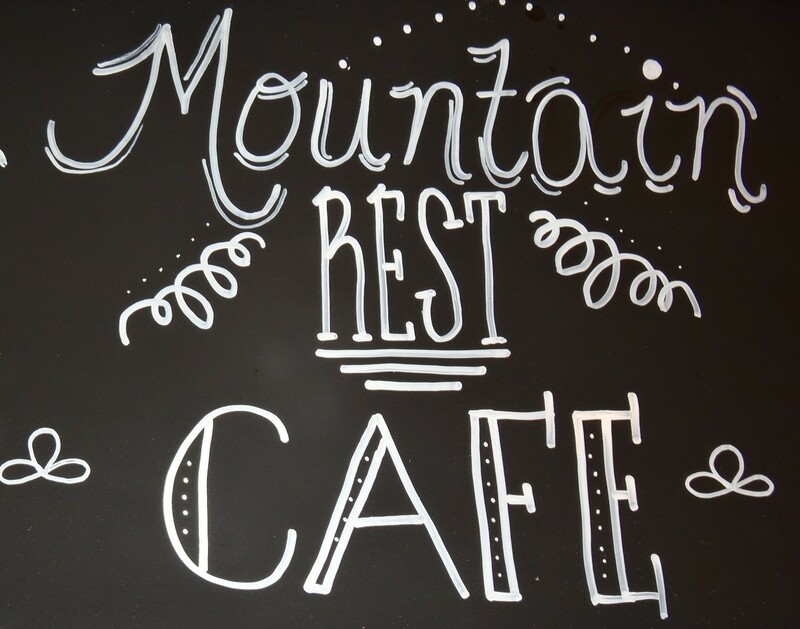 Best Home cooked meals in the Mountains. Kim and the crew takes good care of the mountain families & newcomers also!